You might have gathered my recent adoration for Spanish food and its regional cuisines. 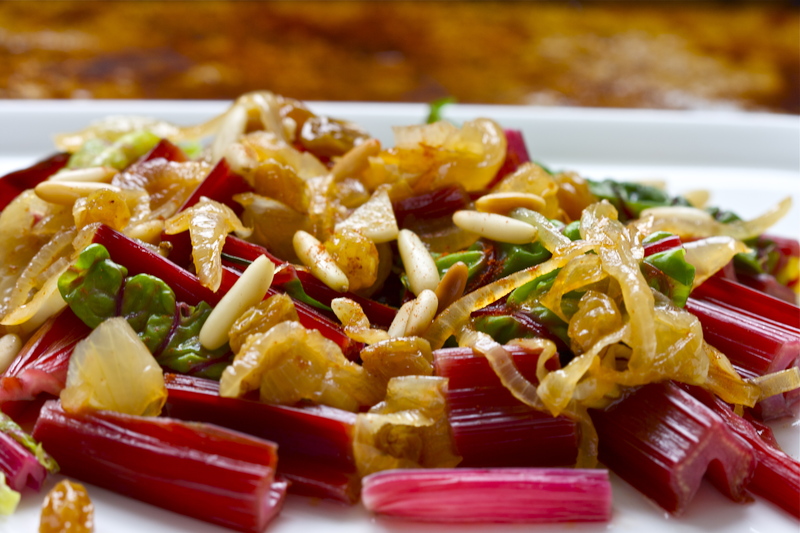 I never really had caught the bug and was hardly interested in the regional cuisines except for this gorgeous preparation for Swiss chard and tapas, of course. Then… I went to Spain a few weeks ago, had an epiphany, surrendered & repented my former erroneous ways and stuffed my suitcase full of glorious things from the market including a huge bag of Marcona almonds. 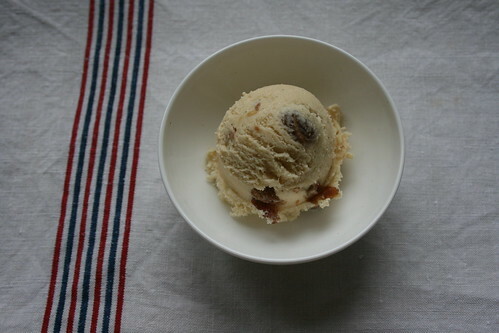 Pedro Ximénez Sherry raisin ice cream, a photo by the james kitchen on Flickr. I have been dreaming about this ice cream since I read the recipe in the formidable Diana Henry’s book Crazy Water Pickled Lemons. How can one resist a book by this title, full of wonderful recipes from the Middle East, the Mediterranean and North Africa, brimming with fragrant, exquisite ingredients and flavours? There are many different sherry styles around and with rediscovery of the Spanish cuisines comes a renewed appreciation of the fortified wine, pairing the different styles of sherry with different dishes, cooking with other than “cooking sherry”. If you like to find out more, I thought the short introduction to the different styles and brands of sherry in Sam & Sam Clark’s Moro. The Cookbook very helpful and it provides a lot of sherry-based recipes, too. This ice cream is made with the sweet, raisiny, almost treacly Pedro Ximénez sherry where the name giving sun-dried grapes add complex brown sugar notes. Raisins have soaked it up and both are mixed into a custard base for a really luscious ice cream that stays soft because of the small amount of alcohol. This ice cream might be called a relative of the Malaga ice cream of distant days (after all these years still my Mum’s favourite variety; mine will be forever Pistacchio but that is a entirely different story). A close relative but a more gutsy one: the Daphne Guinness or Isabella Blow to your shy second cousin. Pedro Ximénez anyone? Previous day: Measure the raisins in a jar with a lid and pour over the Pedro Ximénez sherry. 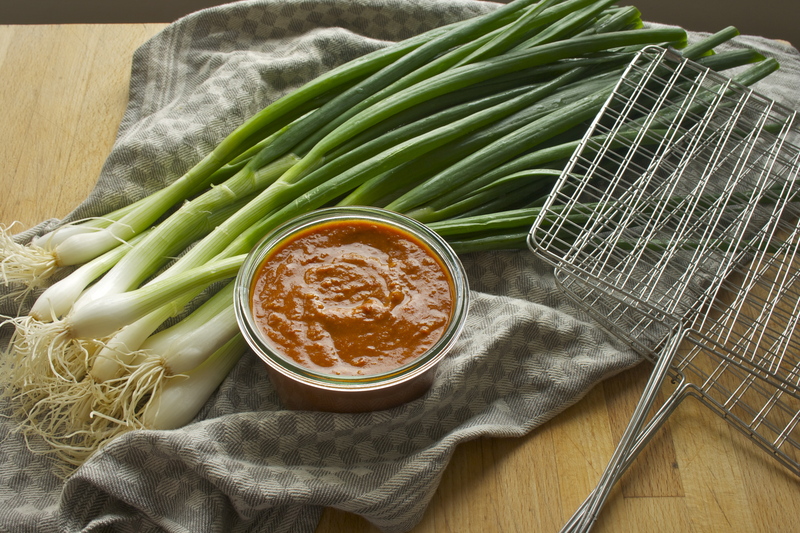 Close the lid and keep until needed. Could be made several days or weeks in advance but I would hide it to prevent excessive “tasting”. Pour the milk into a saucepan, split the vanilla pod and scrape with the back of a knife blade the seeds out and add both seeds and pod to the milk. Heat the milk until it is just about to boil, take of the hob and leave to infuse for at least ½ hour or until needed. Make the custard in a bain-marie: Beat the egg yolks with the sugar in a bowl to a pale yellow cream and add the reheated vanilla milk while constant stirring with a wooden spoon. Move the bowl over a pan with hot water, careful not to have the water touch the bowl. Gently heat the mixture and keep stirring until the custard has thickened slightly and is covering the back of the spoon. Leave it to cool. Add the sherry raisins and liquid to the custard and fold in the (lightly whipped says the recipe, I just added it in its liquid form) cream. Keep in the fridge to cool down further and churn in your chosen ice-cream maker (mine is an Italian Gaggia). Pour the soft ice cream into a container and keep in the freezer to ripen and firm up a little more. Since it contains a little alcohol the ice cream does not become totally hard in the freezer, so it can be scooped out immediately – a bonus if for a party.